This course is designed for both recreational canyoners and professional canyoning guides. 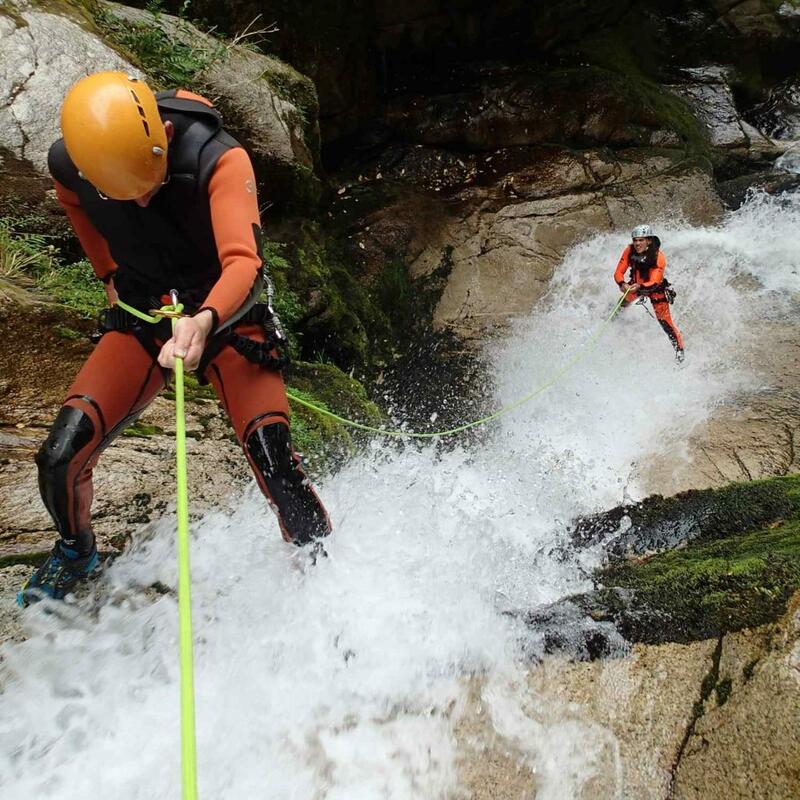 The aim is to set you up with solid skills, knowledge and judgment to lead others on easy canyoning trips with plenty of escapes in normal conditions. The skills taught on the ‘Lead the Canyon’ course in combination with enough personal and professional experience will prepare you for canyoning assessments, such as NZOIA Canyon 1.